The General Services Administration (GSA) schedule 67 is a US federal schedule program that offers customers an opportunity to access photographic equipment services such as photographic printers, cameras, and related services. Government customers can place these orders and will be supplied at volume discount pricing. 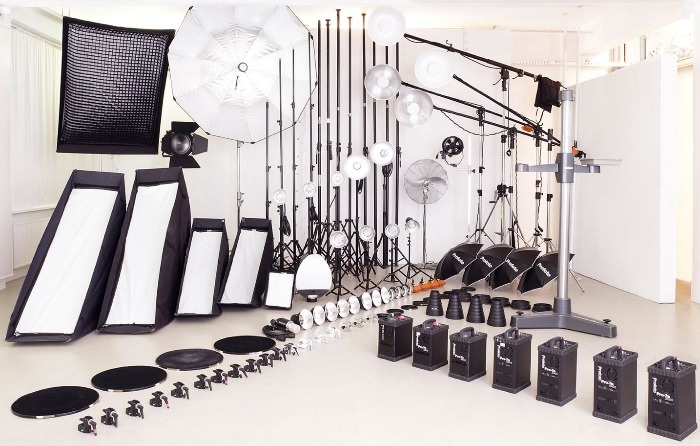 The service provides a one-stop buy for top-notch photography services equipment offerings, accessories, website photo storage systems, digital services for film and media, including camera services, as well as green solutions. The service is equipped with highly qualified vendors who are dedicated to offering you all services related to photography needs to make sure your agency work easier, faster and in the most economical way. The vendors are readily available to serve your photography needs at your offices, your computers, or even in the field. GSA can purchase these services from the GSA online transaction site. The services provided under the GSA multiple awards schedule range across seven categories, called Special Items Numbers (SINs). In general, they include all items related to photography: from film to developing chemicals, from disposable cameras to digital cameras, web-based image storage services, photo lab developing, and anything related. Ensures you comply with all regulations required when buying off the schedule such Federal Acquisition Regulation part 6 and Competition in Contracting Act (CICA). The service offers online shopping through their website; this makes your buying process fast, easy and safe. You can research a variety of goods and services they offer from the comfort of your chair. If you are interested in getting on GSA Schedule 67, contact GSA Scheduler to secure your spot.